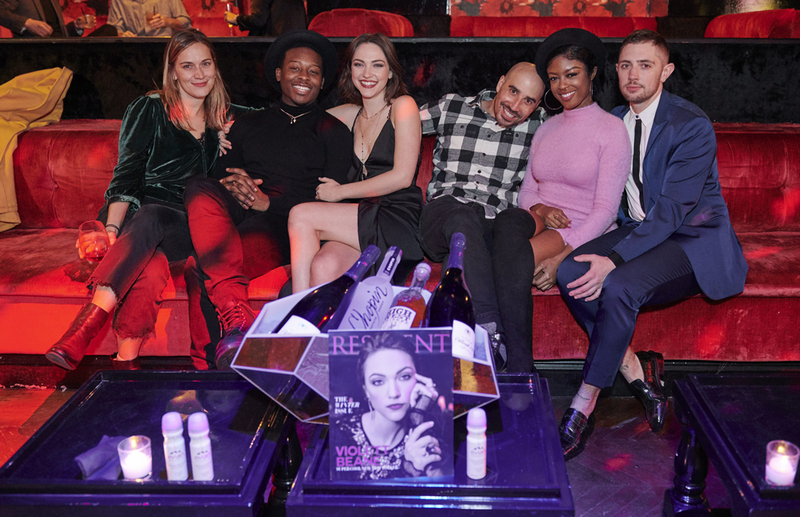 On Saturday January 19, 2019 Resident Magazine celebrated our January cover with Violett Beane at the exclusive Red Rabbit nightclub in the Meatpacking District. 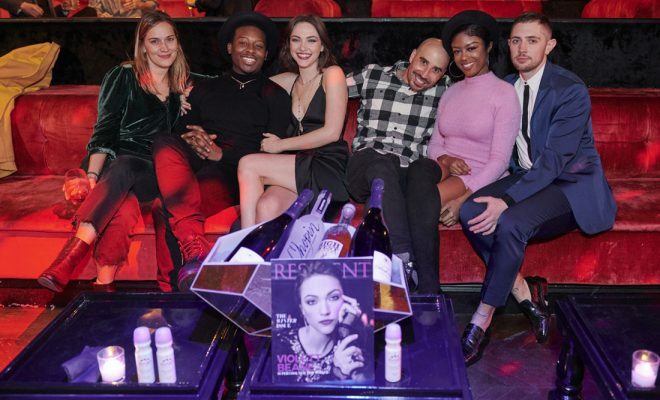 Other cast members from CBS’ hit prime-time series, God Friended Me, came out to support Violett for a fun filled night. A- list guests joining Violett included Brandon Michael Hall, Javicia Leslie, Suraj Sharma and Shazi Raja who partied until the wee hours of the night to the tracks spun by wunderkid DJ Kayla. We would like to thank our generous sponsors Chopin Vodka, Chopin Dorda sea salt caramel liqueur, High West Whiskey, Champagne Vilmart, Flow Alkaline Spring Water, and Evian facial spray who made this an unforgettable night.